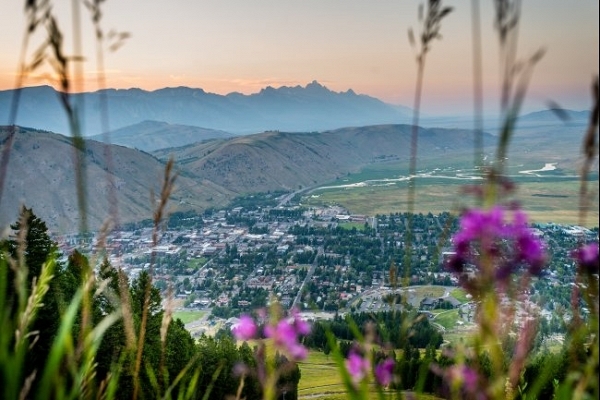 Jackson Hole is where pioneers sought new adventures. 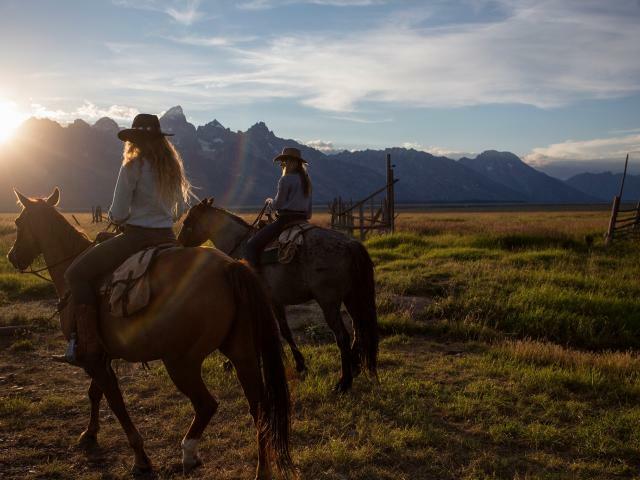 With so many activities right outside our door - like convenient daytrips into Yellowstone and Grand Teton National Parks - today’s traveler can explore on skis, mountain bikes, rafts, horse drawn stagecoaches, and much more! 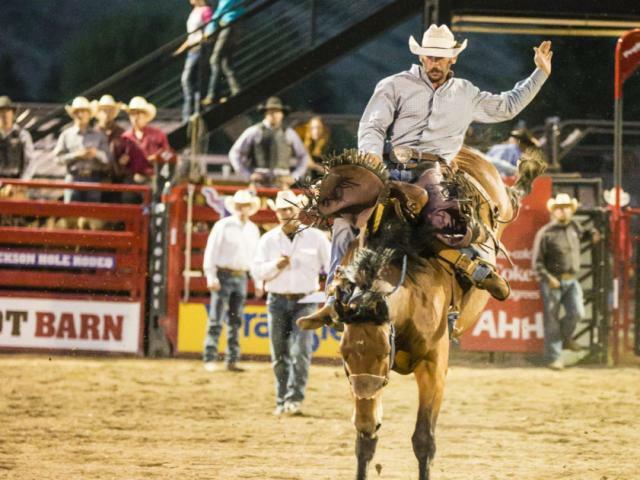 Let us help you make your dream vacation out West a reality. From lodging and transportation to scenic excursions in search of wildlife like moose and grizzly bears, we have it all. Not to mention our exquisite cuisine, world-renowned art, and unique shopping that are unmatched in any mountain town. Stay & Play in Grand Teton! Jh Chamber Achieves BEST Certification! The standards in the BEST program are comparable to the world's most rigorous and comprehensive environmental, community, and economic sustainability criteria. Are you a student seeking an internship in Jackson? Are you a business in Jackson seeking an intern? Visit our internship page get all the information you need!